My cousin Jill is helping me with the recipes and we desperately wanted to include a lo mein recipe. The only problem was that some of our local stores don’t sell lo mein noodles and we’re committed to only using ingredients in our cookbooks that are easy to find. I ended up ordering this bulk pack of lo mein noodles from Amazon.com and I’m so glad I did. 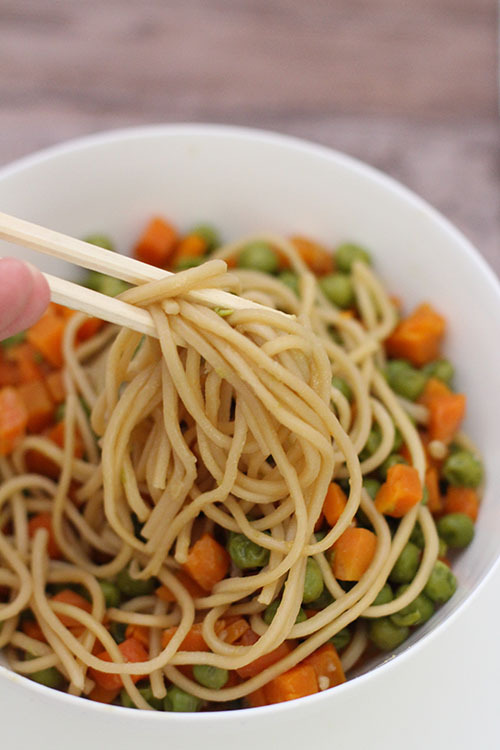 If you’re able to buy lo mein noodles you’re going to LOVE this recipe. 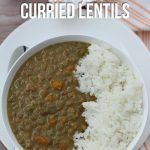 It’s so simple and delicious – even my kids love it! 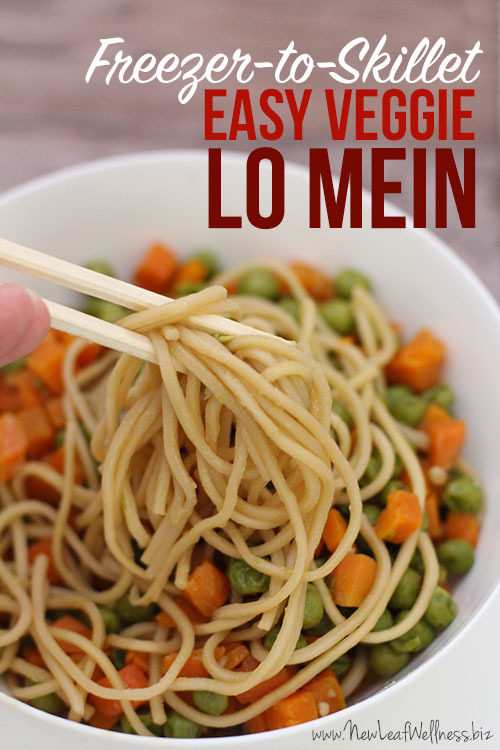 This easy veggie lo mein is the perfect lunch or weeknight dinner recipe. 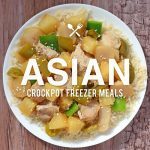 Make it fresh or freeze it so you have always have a family-friendly meal on-hand. Enjoy, friends. In a large skillet or pot, combine all ingredients except noodles. Gently lay noodles on top, cover, and continue to cook for 5 minutes. 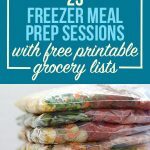 Label a gallon-sized plastic freezer bag with the name of recipe, cooking instructions, and use-by date. To your freezer bag, add all ingredients except lo mein noodles. Remove as much air as possible, seal, and lay flat in your freezer for up to three months. 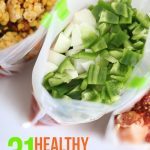 When ready to cook, thaw overnight in refrigerator or before dinner in water. Follow cooking directions above. I put the lo mein noodles in and then remove them and freeze what is left. What do i do with the lo mein noodles I just cooked?